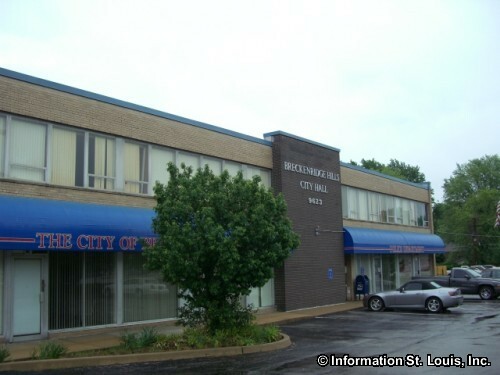 The City of Breckenridge Hills Missouri is located in Mid St. Louis County. It was incorporated in 1950. The population of the city was 4,746 in 2010. The major roads that are important to the City of Breckenridge Hillsa are St. Charles Rock Road, Breckenridge, Baltimore, Edmundson, Wismer and others. 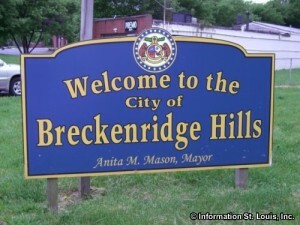 The residents of the City of Breckenridge Hills are served by the public Ritenour School District. 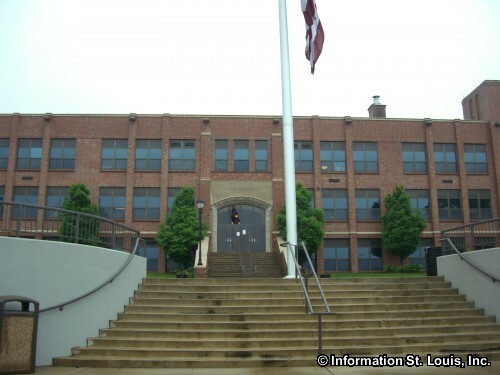 The district's high school, Ritenour High School, is located with in the boundaries of the City. 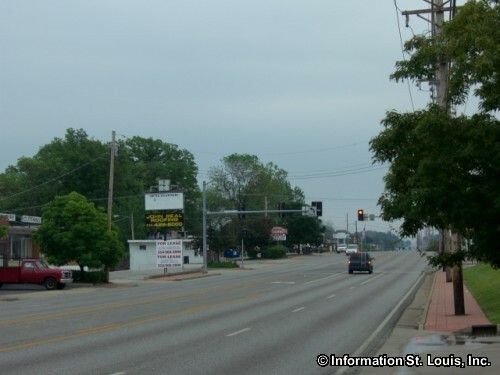 The other district schools located in the surrounding communities include Ritenour Middle School in Charlack, Buder Elementary School and Hoech Middle School in St. Ann; Wyland Elementary School, Iveland Elementary School and Marion Elementary School in Overland; and Marvin Elementary School in St. John. The area on which the City of Breckenridge Hills is located was once a Spanish land grant given in the 1770's to a Canadian by the name of Louis Tesson Honore, Sr. In 1803, after the Louisiana Purchase, Hononre's son, Noel Honore, was officially given the land along with his business associate, James McDonald, by the US Government. The Honore family home, built on that original land grant, still stands at 3343 Edmundson Road. In 1821, Arch McDonald, James' son, was willed the land, but after only 8 years of ownership, he transferred the land to James Breckenridge who had settled in the area in 1821. At this point in time, the Honore estate, now belonging to James Breckenridge, began to be divided and given to other members of the Breckenridge family or to be sold. 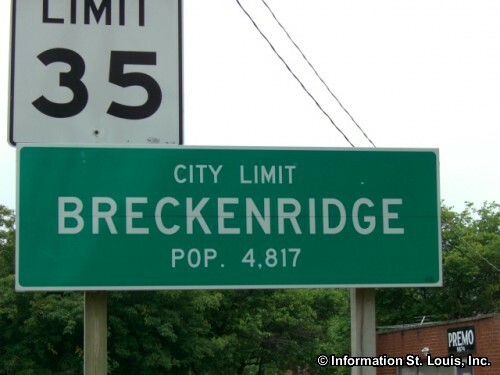 The Breckenridge family thus became an important influence in the development of the city, as well as giving the city its name.